Real estate is a competitive world. Out of the hundreds, if not thousands of agents in your area, the task of differentiating yourself as a successful agent gets more and more challenging. You may have the best customer service, the most beautiful homes in your inventory, and an incredible marketing strategy, but with the majority of the population being Millennials, the time for them to purchase a home is almost upon us. With an iphone practically attached to their person at all times, having a one-up on real estate technology will already give you that competitive edge. Millennials aside, being technologically savvy will also impress any other generation searching for homes. The more convenient and the more efficient your services are, the better. So, to help you stay ahead of the curve, here’s a list of some new technology changing the real estate game. This app is causing a buzz in the industry. An innovative way for lead generation that is both convenient for home buyers, sellers and agents alike. Think of it as Uber for agents, but with much greater returns. It’s currently only available in Houston, but with the app generation in full swing, there’s no reason it shouldn’t expand across the nation. You can also head to their website and request your city here. Available across all platforms, PalmAgent is a net sheet and closing costs app designed to help you run “quick, easy estimates for your buyers and sellers.” It comes preloaded with each county’s specific title rates, closing costs, lender fees and other taxes. 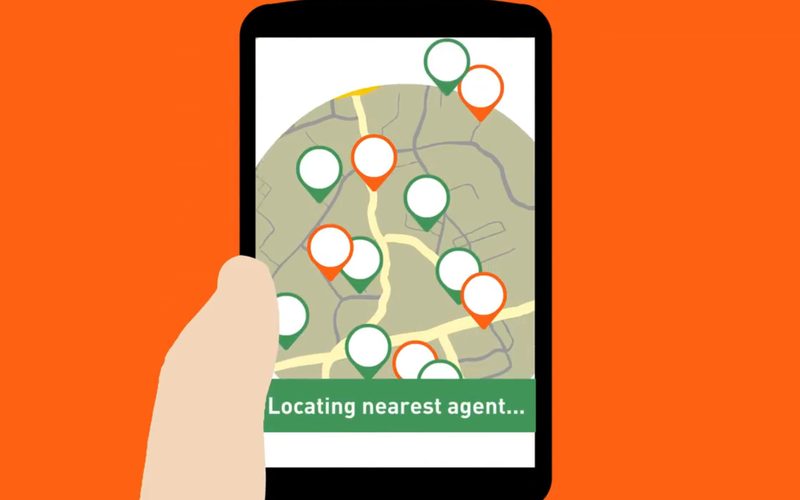 Offrs says, “we predict future listings.” It’s another app geared towards lead generation for agents. Offrs uses an algorithm to predict what homes might be coming on the market soon, then they use various marketing tools to verify. When a homeowner confirms they’re ready to sell, the leads go directly to the agent. Circleback gives you the opportunity to “have and use contact info in a way that meets the challenges of the modern world.” It’s essentially a tool to help you consolidate, organize, and keep in touch with your clients. Your database might be a mess of contacts haphazardly entered from business cards and doubly listed. Circleback helps you keep track of your clientele while giving you more time to actually connect instead of clean. 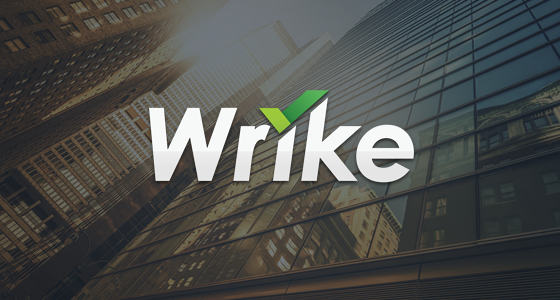 Wrike is a platform designed to streamline efficiency, communication, delegation, and most of all, increase productivity. If you have a company of agents, Wrike will help you manage tasks, big or small. During a home buying or selling process, a lot of paperwork and communication can get lost in the fold, Wrike helps you stay on top of it. 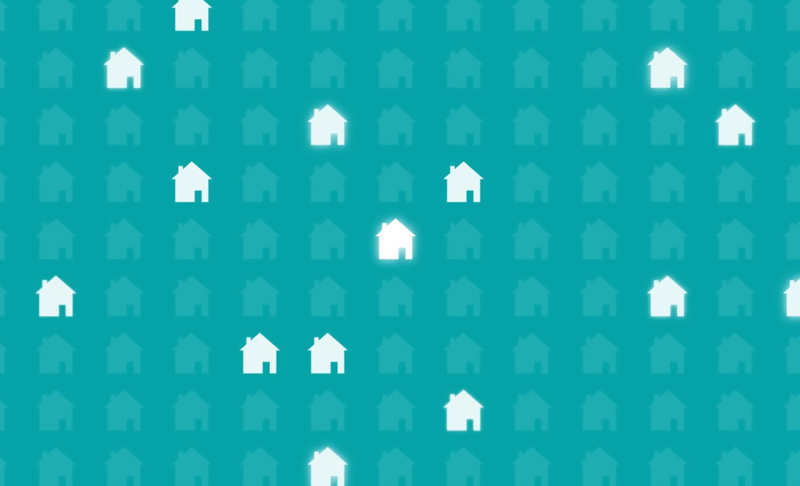 Is there any new real estate technology you swear by? Let us know! Join the conversation on Facebook, Twitter and Instagram!